Mastering Time. Mastering Fear. Mastering Mind. Mastering Money. Mastering Health. Mastering Self. This is one of the last P40's. We are down to the final 3. P40: SATURN is a 40-Day Jungian Journaling program that you can do from anywhere at any time. 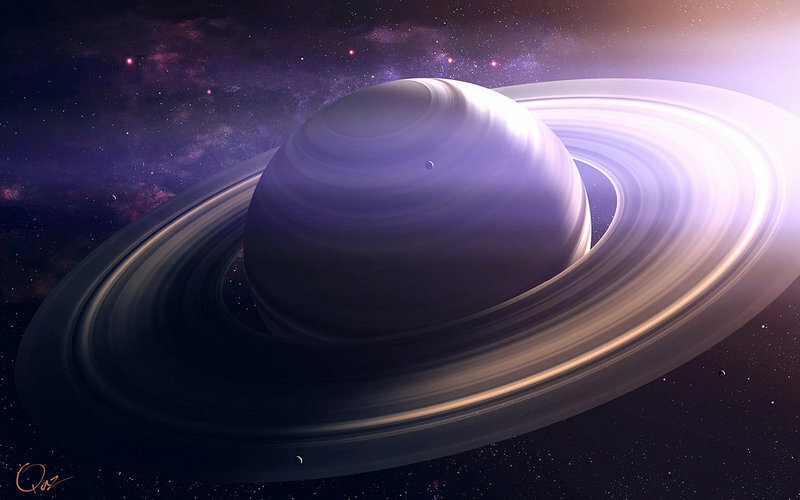 For 40 Days and 40 Nights we will invoke the power and presence of SATURN. We start our Saturn sojourn with Lord of time and karma, right on the first of the year with a full moon in the opposite sign of cancer for balance and sAturn starting his best work in his home sign of capricorn. this is one of the most powerful opportunities for healing our karma and strengthening our personal integrity. Saturn (ruler of both Capricorn and Aquarius) is taking precedence in our psyches in 2018. If we use this energy consciously, it reveals the secrets to our very own success and potential in the world. Unconscious Saturn can lead to melancholy, fear, anxiety and depression. Sherene and Kiki have designed this 40-Day journey to show you the way to Self-Mastery through a combination of psychological, metaphysical and wellness healing tools. Do you want to improve your relationship to time and money? Are you too hard on yourself for feeling like you waste opportunities? Do you suffer from depression, fear or anxiety? Do you have a tendency to give your power away or look for someone to tell you what to do? Do you fear getting in trouble or have a difficult relaitonship with authority figures in your life? Do you wish you had stronger boundaries in your relationships? Do you value working on your integrity, reputation and character? Was your relationship with your father challenging or absent? Do you crave father figures or good male role models in yoru life? Do you wish to let go of your most tenacious fears and your defenses? Do you want people to improve your consistency and follow-through? Do you have a hard time being alone? Do you crave more structure and discipline in your life? Do you want to have a more conscious relaitonship to your weaknesses and insecurities so they are not used against you? Do you tend to avoid or block situations that scare you? Do you want to strengten your potential to your own success and life's mission statement? Do you want people to respect and revere you due to your integrity and hard work? Do you punish yourself or others out of fear or guilt? Do you feel repressed, guilty or ashamed of not living up to your potential? Are you ready to make an impact in the world through your dedication to service and hard work? I invoke the power of Saturn into my life. Come to me strict and austere teacher. Help me build the forms that I desire. Teach me to accept and understand my personal circumstances. Help me grow in wisdom and fairness in all the ways of my life. Fill me, your humble vessel, with your endurance, perseverance, forbearance. Let me feel the fleeting flicker of fragile flame called life so I may master my mortality! Tell me to tire, till, and toil until termination so they tell tavern tales of my time tremendously treasured. A period of time, a precious pearl. Privilege me to process the pure power of passionate presence, provided I prove proficient in proverbs of prudence. In the Saturn DIAMON, PLATINUM AND GOLD packages you have the opportunity to delve deeper into this work with one-one-one time with Sherene and Kiki. We have added personal video conferences to answer your questions as well different options of either 30, 60 (or both in the DIAMOND) to consult with us individually on core issues around time, boundaries, structure, healing your body, and owning your authority. 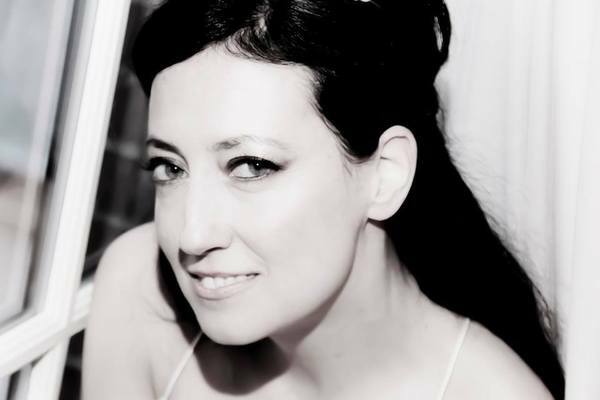 Sherene’s readings focus on uncovering life themes, relationship patterns, and karmic cycles by interpreting the wisdom of your horoscope in the poetic language of archetypes. We will put special attention on Saturn and your relationship with your integrity, karma and father issues druing this P40. We'll look at key Saturn transits, progressions and relationship to the Capricorn and Aquarius influence in your chart including the 10th and the 11th house. We'll concentrate on the archetypal teachings and presence of Saturn in your psyche as it relates to time, structure, insecurities and chronic blocks or lessons the soul signed up to master in this lifetiime. Kiki Flynn is dedicated to the care and reach of Wellness for everybody. She works with individuals and organizations who are ready for change—ready to build lives of meaning in relationships, career, and community. 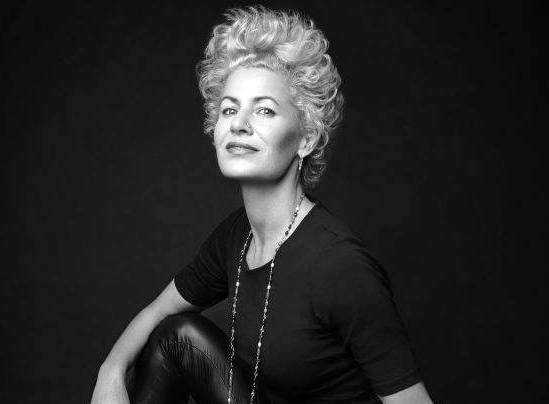 Kiki instills self-confidence in her clients, educating and empowering them to act on change, facilitating and creating comprehensive programs that enhance physical and mental wellbeing. Break out and move forward with inspired and effective steps. Work with Kiki one- on-one to discover, assess, prioritize, and establish foundational personal wellness practices just for you. The path to success is success! There is no greater hardship and stressor than failure. We will look to Yoga, wellness traditions and protocols, up-to-date fitness and food practices, as well as deep discovery with coaching tools and strategies to craft and facilitate your personal path to daily success. From daily successes, momentum builds to great success and celebration of you and your wisdom, work, dreams and presence in the world. I am so happy to collaborate with each of you, along with Sherene, on this Project 40. In 2018 we choose to build lives of meaning in relationships, career, and community. Let’s awaken our self-confidence, educating and empowering ourselves to act on change while facilitating and creating comprehensive practices that enhance physical, soulful, and mental wellbeing, impacting not only our own goals but also those of all we love! Kiki Flynn is a wellness consultant, educator, and personal coach. She develops and implements programs for both individuals and organizations creating road maps to wellbeing and wellness that facilitate client goals and vision. Kiki is a YouTube Guru, Blogger, and internationally recognized authority on the topics of Wellness, Natural Lifestyle, Yoga, Inspired Living, and Organic Beauty. She is passionate about solutions and strategies that are life affirming, sustainable, safe and supportive. Across platforms, Kiki is an unforgettable educator engaging participants and audiences with exemplary storytelling, deep insight, humor, improvisation and warmth. Kiki facilitates and implements transformational programs for individuals and organizations. Her clients include Hollywood and Fortune 500 leaders as well as adults and children with therapeutic needs. She develops and executes Yoga and Wellness Programs for Spinal Cord Injury at The Axis Project as well as Independence Care Systems, providing Yoga for communities with disability. Based in New York City, Kiki also consults remotely with clients around the world. A Wellness Yoga educator, she presents at conferences and leads workshops both locally and worldwide. Kiki Graduated with Honors from NYU with a BFA in Drama, and it is here she was introduced to Yoga. As an actress, she starred and co-starred in Hollywood, New York, and Independent projects in film, television, and theater. 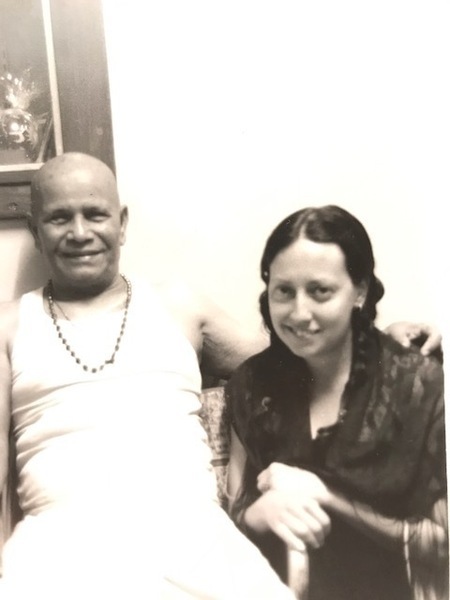 Kiki continued her Yoga studies traveling to India more than a dozen times studying closely with Ashtanga Yoga with founder Sri. K. Pattabhi Jois in Yoga Therapeutics, Wellness Traditions, Sanskrit and Philosophy. In 1996 Kiki opened her first yoga school in Los Angeles in 1996. She also worked as a Yoga Consultant in film and television, notably on The Next Best Thing, starring her longtime student Madonna. 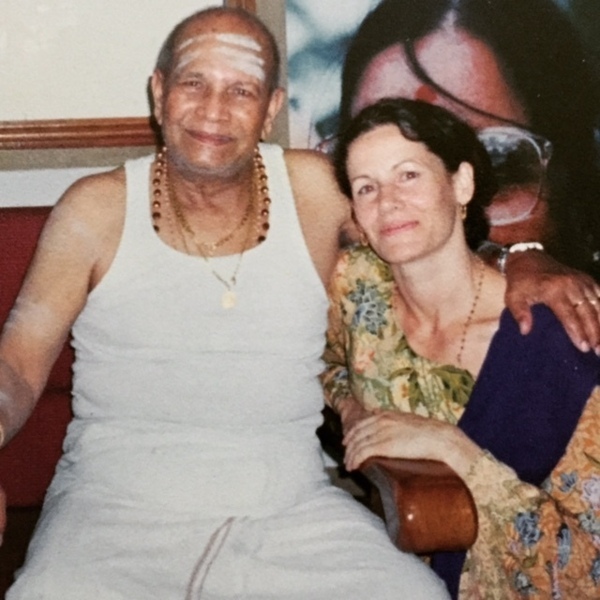 Sherene and Kiki first met and became friends in 1999 in Mysore, India while both studing with Sri K Pattabhi Jois (pictured below). He was a true positive Saturn figure in both of our lives, instilling discipline, integrity and a commitment to the practice against all fear and obstacles. Personalized written feedback and interpretation from Sherene and Kiki on one core issue.